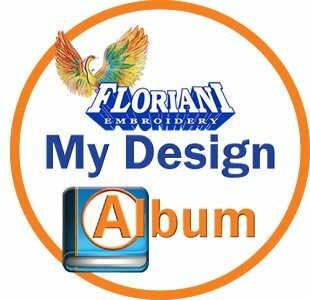 Floriani Introduces another Brand New Software “Floriani’s My Design Album®”!! 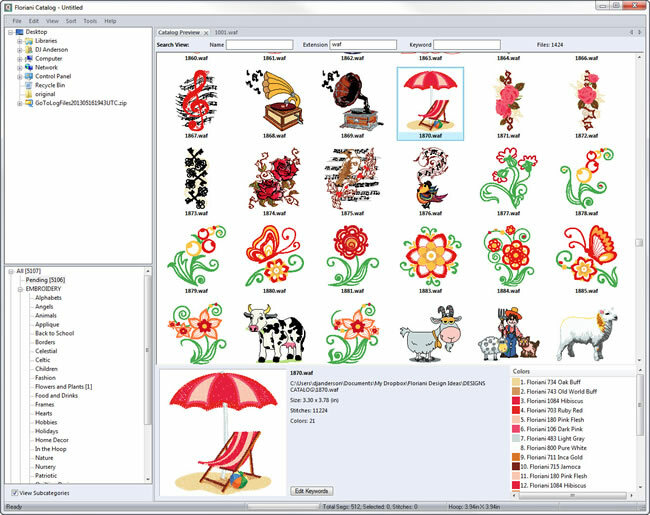 Take TOTAL Control Over the embroidery design on your computer! Organize embroidery designs into easy to find categories. My Design Album® is an embroidery design filing system based on customizable categories and search tags to create a filing system the way you want it organized. ALL 3 Programs in ONE!